A full court reference was held in memory of Justice V. R. Krishna Iyer on January 7, 2015 at 10.30 am in the Supreme Court. Senior Advocate and President of SCBA, Mr. Dushyant A. Dave delivered an eloquent speech on the occasion. Regarding equity, Justice Iyer in RoshanlalKuthalia vs. R.B.Mohan Singh Oberoi (1975) 4 SCC 628 had said, “After all, equity is the humanist weapon in the Court’s armory whereby broad justice may be harmonized with harsh law ….….” Mr Dave in his speech also quoted various judgments delivered by Justice Iyer on various aspects of law. 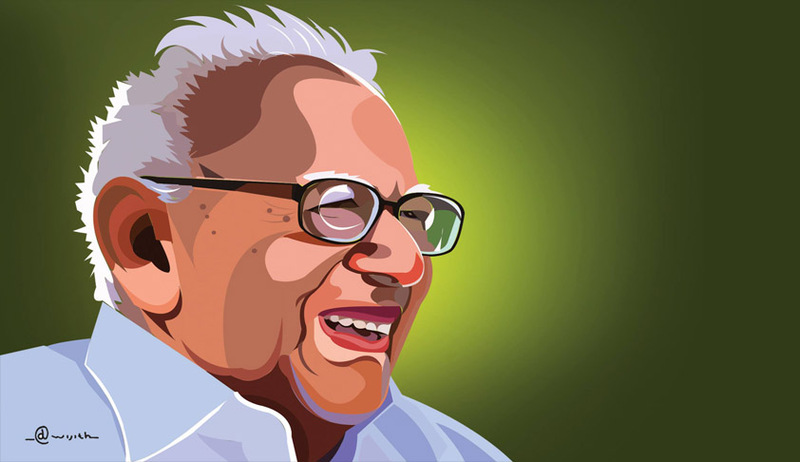 You may read more of our coverage of Justice Krishna Iyer here.